Readers of Jim’s Bike Blog may have noticed that I have dedicated a page to my Uncle Ray. An unexpected bequest from Ray, who died at age 87 on Dec. 1, 2007, helped finance my 2009 bicycle ride across the United States. 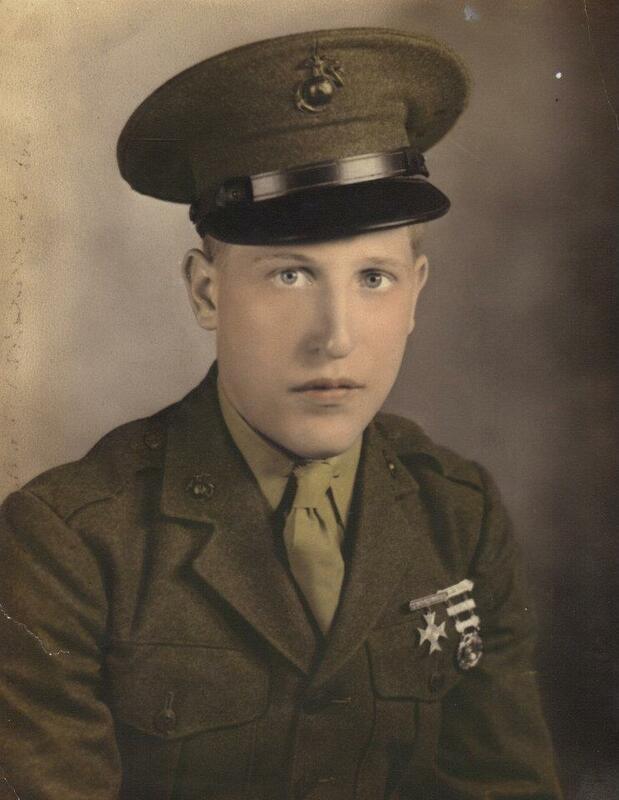 Ray, who was my godfather, and his two younger brothers, Larry and Harold (“Hally”), were Marines who fought in the Pacific War at such places as Guadalcanal, Tarawa, Iwo Jima and Saipan. 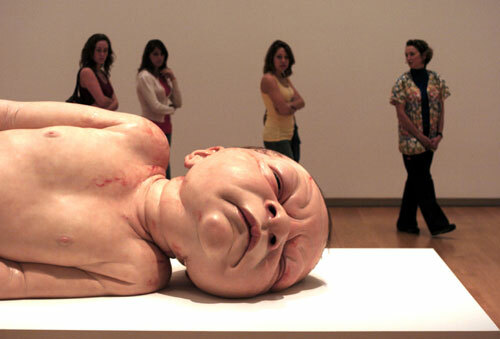 That is what prompted this blog post. Last weekend, my wife and I visited for the first time the National Museum of the Pacific War in Fredericksburg, Texas. 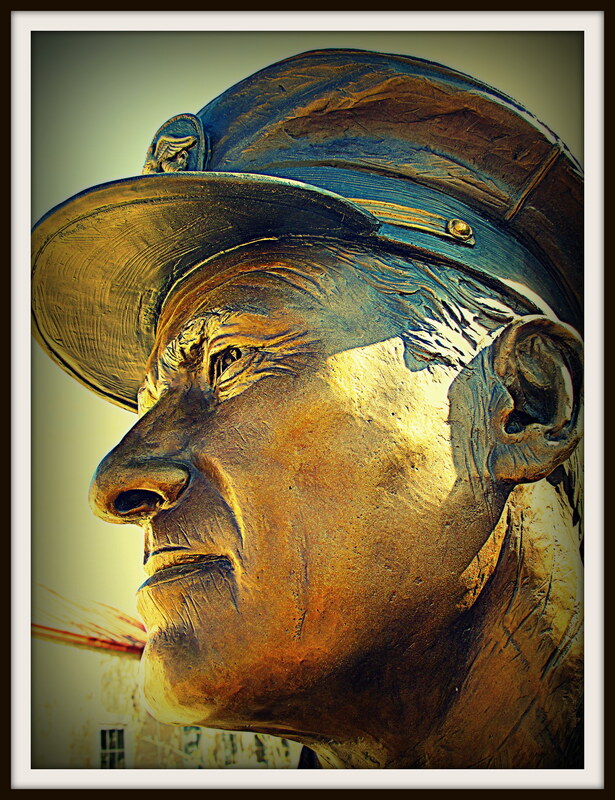 The museum is there because Fredericksburg, in the Texas Hill Country, was the hometown of Fleet Adm. Chester W. Nimitz, who ran the Pacific War. I was particularly interested in any information or displays on the Marines’ island-hopping campaign in the war against Japan, especially the Battle of Tarawa, one of the hellholes where Ray fought. Tarawa, an atoll in the Gilbert Islands, was important because it had an airstrip that the Allies needed to launch bombing missions against the Japanese. But Marines of the 2nd Marine Division took the atoll in four days of hellish fighting, Nov. 20-23, 1943. Here is a video of the museum’s summary of the battle. 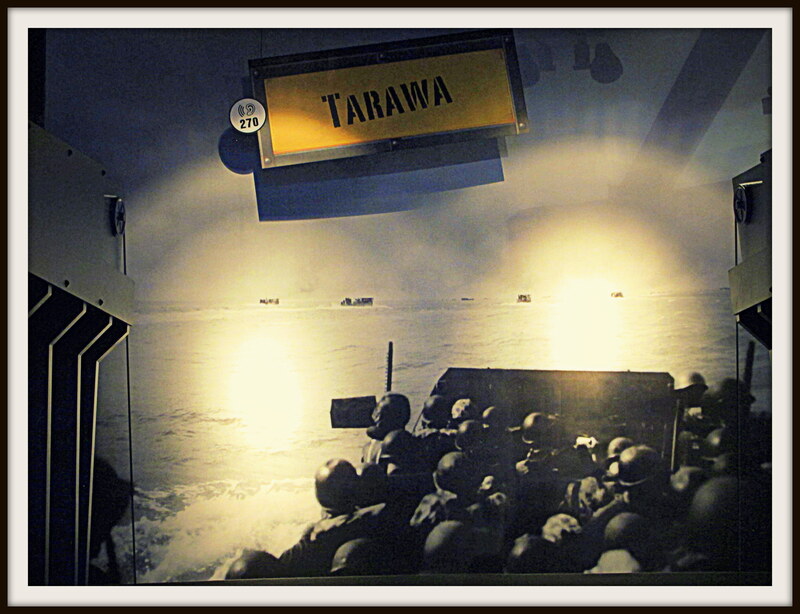 We also visited the museum’s gift shop, where I found a book called Tarawa: The story of a battle, a reprint of an account published in 1944 by Robert Sherrod, a Time-Life correspondent who went into Tarawa with the first wave of Marines, as did Uncle Ray. Among the photographs in the book was one that was shot the evening before D-Day on the deck of a transport ship. 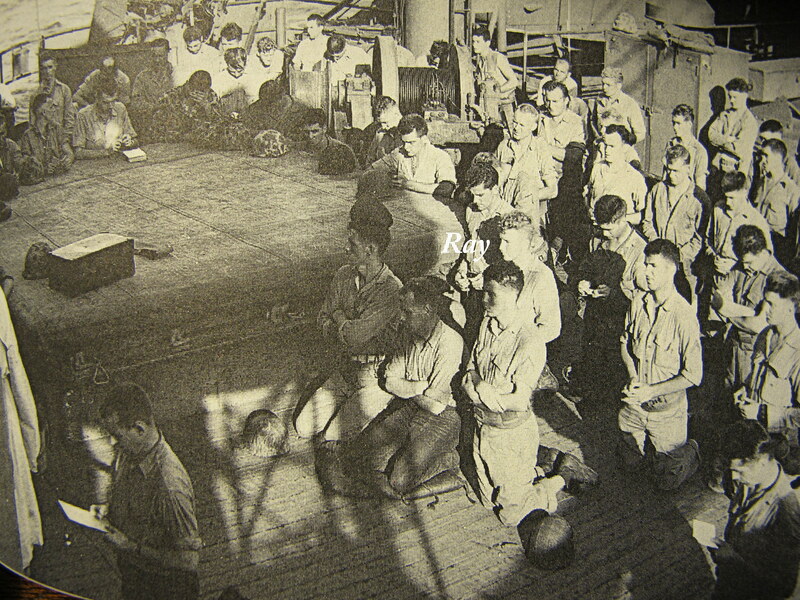 It pictures Marines kneeling on the deck as a Roman Catholic chaplain says Mass. There, among his fellow Marines, is Uncle Ray. I wonder what thoughts were racing through his head at that time, a half a world away from South St. Louis where he came of age. The outdoor part of the museum complex features a Memorial Wall, limestone walls embedded with metal plaques commemorating individuals, units and ships that took part in the Pacific War. The plaques are made possible mostly by family members who wish to honor the service of their relatives. It seems that I have a project in my future. Fantastic stuff, many thanks for sharing. I have to admit that small chunks of very important history are much easier for me to absorb. Excellent. 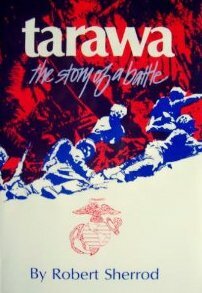 I just started reading a book on Tarawa.